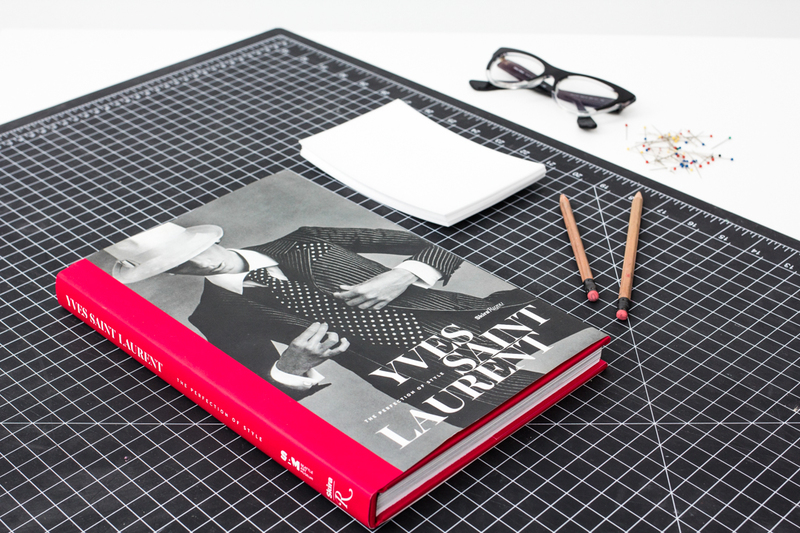 Get your copy of the Yves Saint Laurent: The Perfection of Style exhibition catalogue at SAM Shop. See yourself in YSL when you visit SAM. Stop by the Microsoft screen in the Brotman Forum to try on dresses in the exhibition, review the photos of your walk on the runway, and send images via email to share. 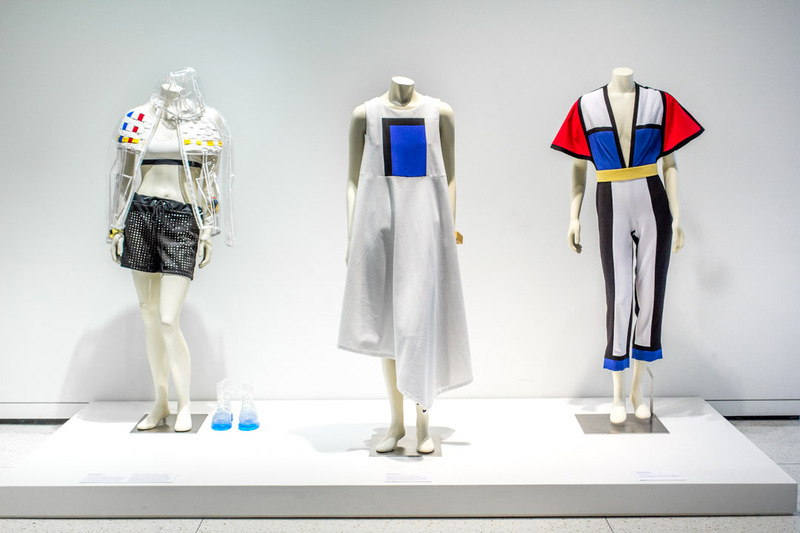 This summer, fashion students from California, Oregon, and Washington were invited to create an original look informed by Yves Saint Laurent. Contestants drew inspiration from three iconic dresses in the exhibition. Congratulations to our three winners whose outfits will be on display at SAM through February 2017. Learn more about the contest on our website.